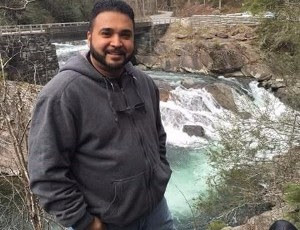 Longtime BAAA member and friend Agustin Salgado Jr will be remembered for his outgoing personality at BAAA events. 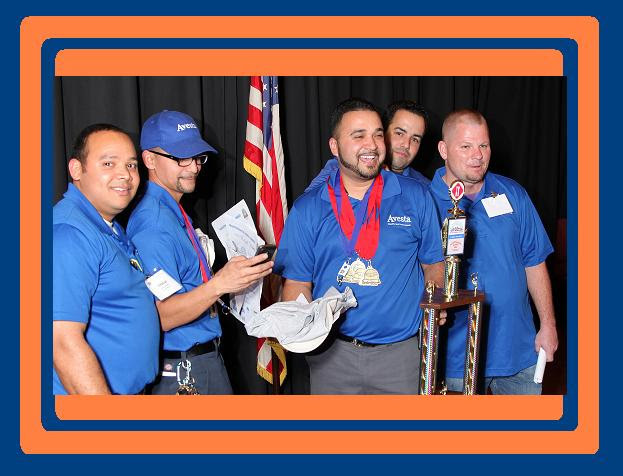 He always excelled at our Maintenance Mania Competition, where he made a name for himself as a competitor. His positive outlook will not be forgotten.